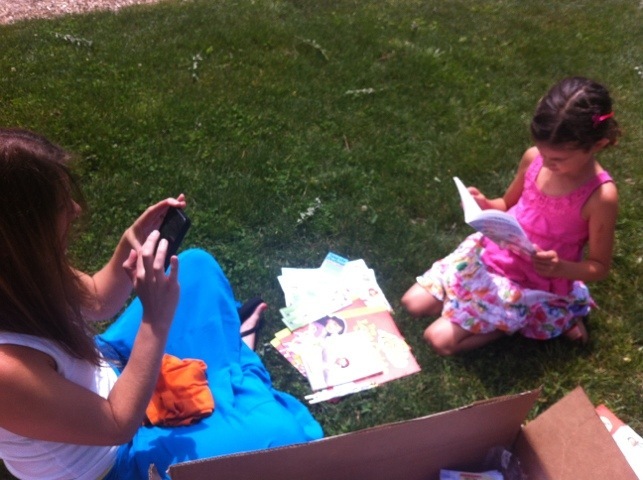 Last summer, I hosted an iVillage & PBS Kids Summer Reading Community Challenge. 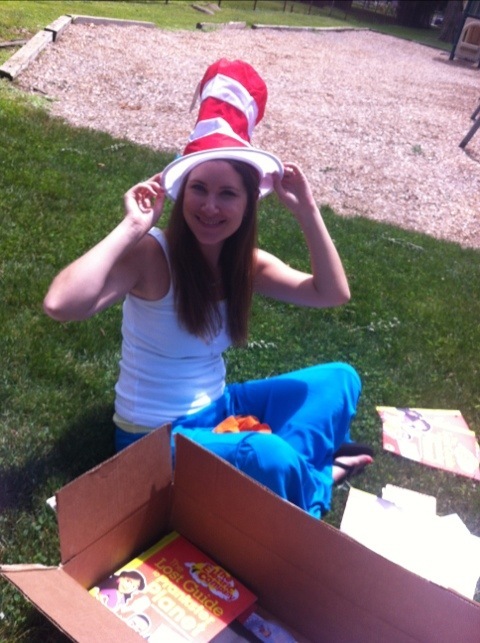 It was a ton of fun and I was happy to be able to host a second party for the same Summer Reading Community Challenge just yesterday! 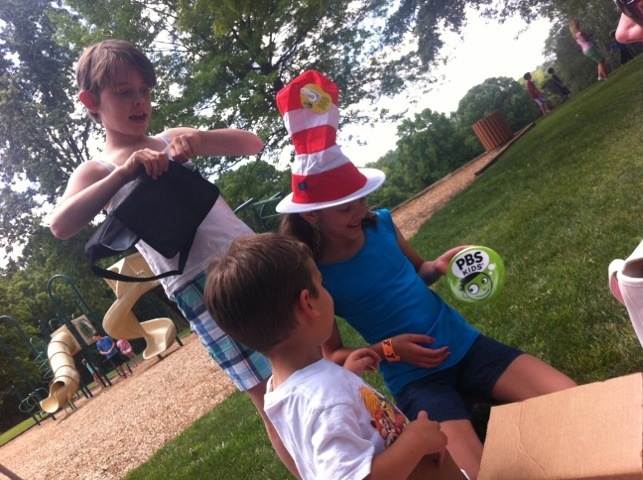 We had tons of goodies for the kids – books, word searches, games and more and everyone had a blast. Challenge Coach, Angela Santomero, Creator, Executive Producer and Head Writer of SUPER WHY!, will provide daily reading activity assignments, answer parent questions and offer advice throughout the online event. Guest coaches such as cast members, characters, authors and series creators from PBS KIDS will also provide activities and ideas each week. PBS KIDS will also offer other summer literacy resources on-air and online, with themed weeks airing on PBS KIDS, as well as online tips and resources for parents to use with their children this summer. I think this is awesome. 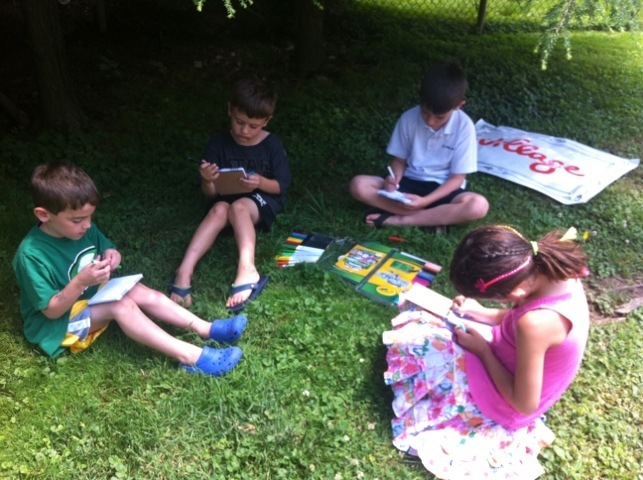 Unless you have a child who is passionate about reading, it’s easy for kids to lose interest in reading over the summer. Why not get them excited about a daily program that will encourage and engage them in the same way they are engaged at school? Best of all – this program is free. Seems like a no brainer to me, right? Sign up and get started on June 18th with the iVillage PBS KIDS Summer Reading Community Challenge and get your kids excited about reading! Disclaimer: I was not compensated for this event. However, I was given books to give out to the guests at the party to encourage and jump start their summer reading program. I do feel strongly that keeping up with some sort of reading program during the summer vacation is imperative to our childrenâ€™s continuing education. I love PBS Kids because these kind of programs help to improve kid´s education, even parents could learn pedagogic programs that PBS Kids are using. Thak you for your post!